If your child loves to dance, you may be thinking about enrolling them in a hip hop dance class. Not only are these dances classes a ton of fun, they’re a great way for children to express and explore the movements of the body. A wonderful way for your son or daughter to channel their seemingly boundless energy, dance classes are a great alternative to team sports, and many dance studios offer classes for children as young as two years old. 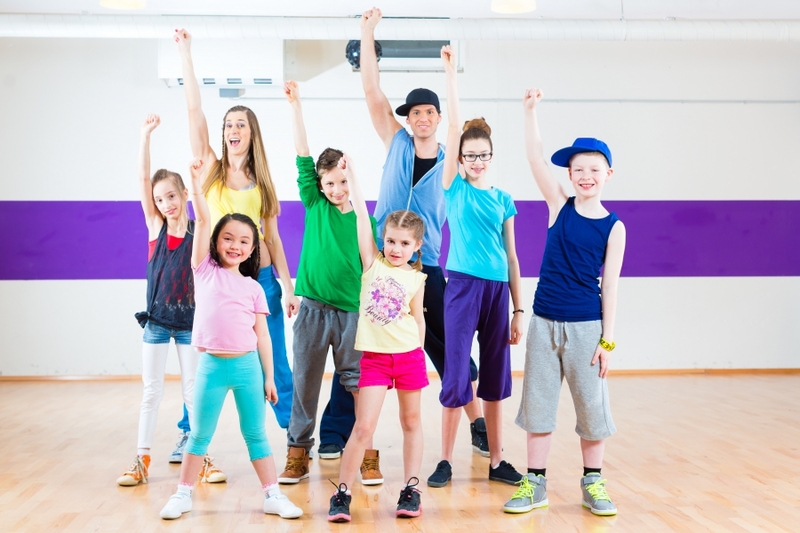 In this article, we’ll discuss what your child can expect from their first hip hop dance class, as well as the various benefits of taking a dance class. If you live near Unionport, Fleetwood, Crosby, or Allerton and you’re looking for a children’s dance studio, look no further than Fancy Feet Dance Studio. We offer a wide selection of dance classes for kids, including jazz and hip hop, ballet, tap, and more. If you’re interested in learning more about our dance classes or you’d like to learn more about our dance studio, contact us today! Whether you enroll your child in a ballet class or contemporary dance class, plan to arrive at the dance studio at least 15 minutes before the class begins. Many dance studios require their students and guardians to fill out liability waivers in the case that an injury occurs. When you make a point to arrive at your child’s dance class early, you’ll also have an opportunity to chat with the dance instructor to learn more about the class. A 10-minute warmup. Most warmups consist of stretching and cardio, and many include some body isolation and strength exercises. A 40-minute dance routine. In the beginning of your child’s dance class, they will likely focus on some basic grooves. This involves mimicking the dance instructor and repeating dance moves. 10 minutes to perform the new dance routine. Most hip hop dance teachers, especially those teaching in dance studios, will count out loud during most of the class so they children following along can keep up. First, the teacher will demonstrate the different movements at a slow pace. Once each student gets the gist of the movement, the instructor will work on speeding it up to music. In most beginner dance classes, the dance routine will almost always start on the count of one. 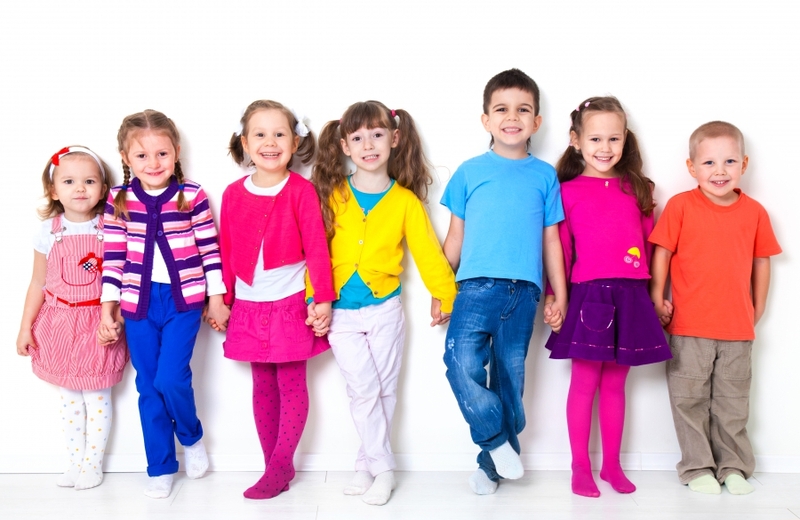 There are many benefits to enrolling your little one in a dance class. Not only are dance classes a great way for your child to release energy, they are a great way to improve the physical health of your child as well. Since dancing is a highly physical activity, kids who take dance classes should expect to see a significant improvement in their overall physical health and wellbeing. According the the experts at Pro Dance Center, enrolling your child in a regular dance practice can help to increase your child’s flexibility, range of motion, stamina, and physical strength. Because dance involves repetitive movements, dance classes can improve muscle tone, correct poor posture, and increase balance and coordination as well. This can be especially helpful for children who are overweight for their age. At Fancy Feet Dance Studio in New York, we’re passionate about providing our students with a wide selection of diverse dance classes. We take pride in offering dance classes for students of all ages and all skill levels, and we would love to teach you more about our dance studio. Contact us today to learn more about our dance classes! In addition to the physical benefits of dance classes, dancing is also a highly social activity. If your child is shy, enrolling them in a dance class is a great way to help them break out of their shell. According to FamilyTalk Magazine, dance lessons are a wonderful way to improve your child’s social and communication skills. Dance classes encourage children to work together as part of a team so they can develop a greater sense of trust and cooperation among their peers. It’s also a great way for your child to make new friends. When you enroll your little one in a children’s dance class, they will start to feel more comfortable in their own skin. Studies have shown that dance classes are a great way to improve your child’s confidence and self-esteem. In fact, according to EduDance, dance lessons also encourage children to foster a more positive attitude as they explore their own self-expression. Participating in a dance class, whether it be hip hop or contemporary, can help to promote creativity within your child. Children who explore the wonderful world of dance at a young age will find a constructive outlet for their creativity and a positive way to express themselves. In addition to these benefits, dance classes have also been found to help improve behavioral issues in children of all ages. The art of dance tends to have a calming effect on children, as they learn to hone their own discipline and focus. If your child has difficulty focusing in school, signing them up for a dance class may help them perform better in the classroom. Since dance lessons require a significant amount of focus and discipline, your child will learn to overcome outside distractions so they can focus on the task at hand. 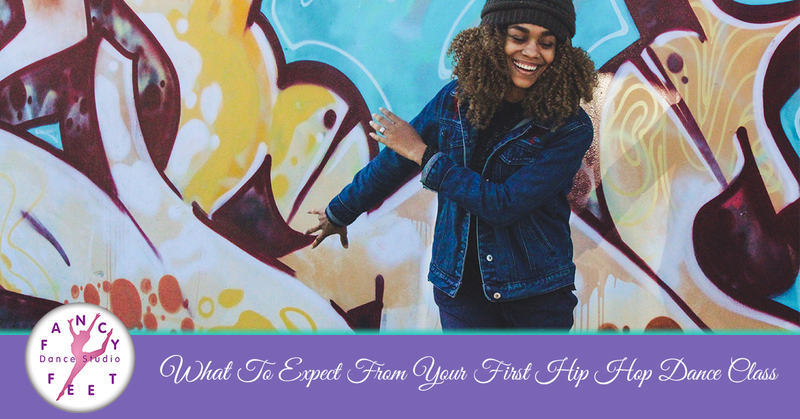 We hope this article has been helpful as your prepare to enroll your child in a hip hop dance class. If you live near the Bronx and you’re looking for a children’s dance studio, visit Fancy Feet Dance Studio today. We offer four convenient dance studios in New York and we would love to meet you and your child. If you’d like to learn more about our dance classes or you have questions regarding our dance schedule, contact us today!